Biogas or "biomethane" is produced from various types of environmentally-friendly biodegradable feedstock, including waste from growing crops and raising animals. It reduces emissions by directly substituting natural gas in national grids. We provide biogas certificates from plants across Europe. 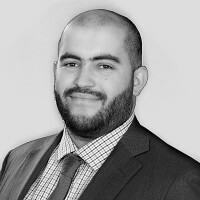 Also known as “green gas" certificates, they guarantee buyers that claims to the environmental benefits of a certain amount of gas are authentic and have not been sold to anyone else. 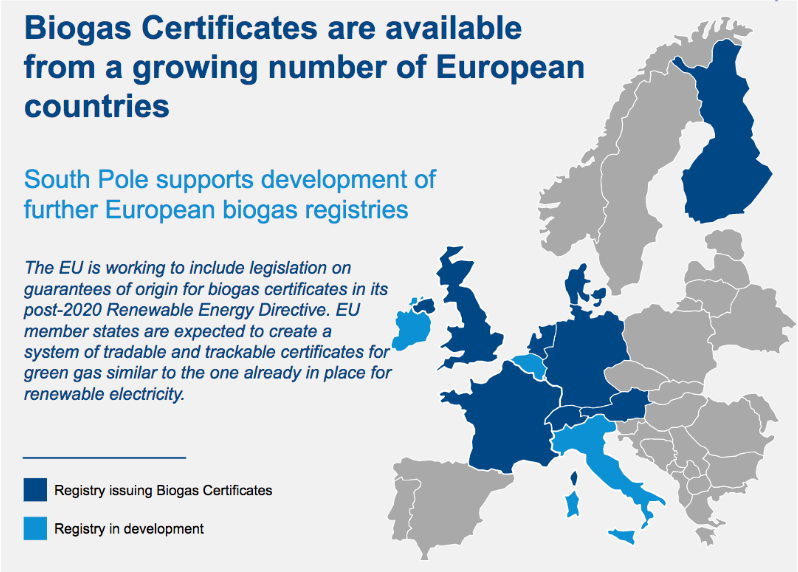 Biogas certificates meet the requirements of national and international labels from countries across Europe and are recognised as a way to report lower emissions by initiatives such as CDP and RE100.